Ride this awesome National Track 13th is a full points paying event. Practice day for full sized with a NEW CUTOFF YEAR! NO LONGER JUST DRUM BRAKE - All bikes 1999 and older can now practice! Saturday regular race day, and MX GP on Sunday with 10 bonus points for participation. STAY TUNED! Sunday's event will be a 1 hour MX Grand Prix. 10 bonus points will be paid for participation (regular points will not be paid). 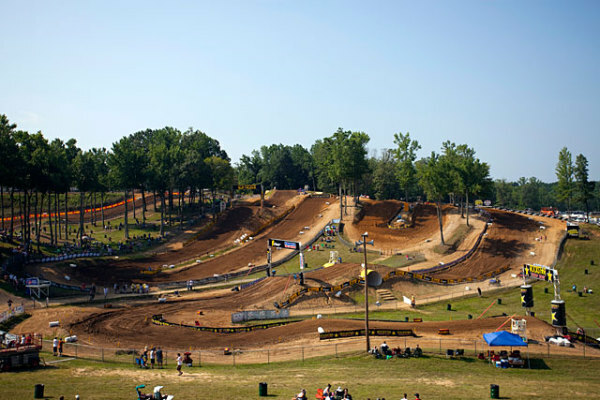 Sunday's event will be a 1/2 hour Grass Track MX GP moto. 10 bonus points will be paid for participation (regular points will not be paid). 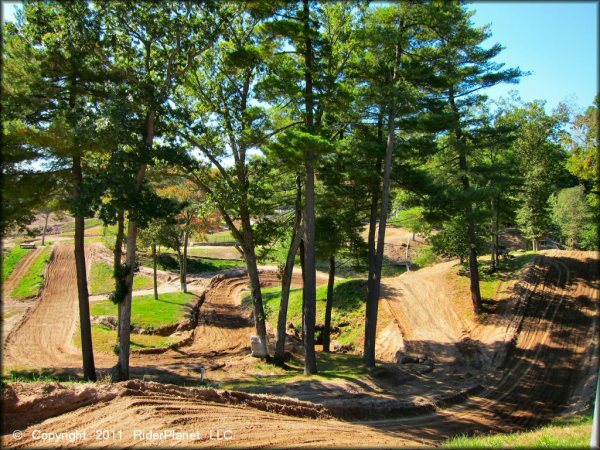 Ride the full legendary National Southwick track! Vintage friendly table tops, small doubles and rich loamy dirt at this great track. Practice day for everyone else! Fun track that everyone enjoys. 13th and 14th RACE DAYS! Both days at Broome-Tioga will be full points paying races for the Greenhorns and Pre-75 mini-bikes. Sunday will be GP single motos. Fun table tops, small doubles and rich loamy dirt at this great track.